then you are really reaching a very high vibratory rate and will probably be a profound healer or channel for spirit. It is due to extremely high energy coming into the physical form. It could be described as 50,000 volts of electricity coming in at once, not only can the body not cope, but it goes through the body and out again and as it does so it affects all electronic equipment. However, don’t just take my word for it. Seek medical guidance if you are unsure. If you don’t know where to get Valerian or Fenugreek try a health food store or better still, simply say the name in your head when you need relief. All healing energies are transmitted via the sound of the name and are just as effective said in the mind as aloud or as in physically taking them. Try it and see. Ask your angel guides or higher self to help relieve any pain. Most symptoms seem to last a couple of weeks, then clear up. Some symptoms may reoccur from time to time. 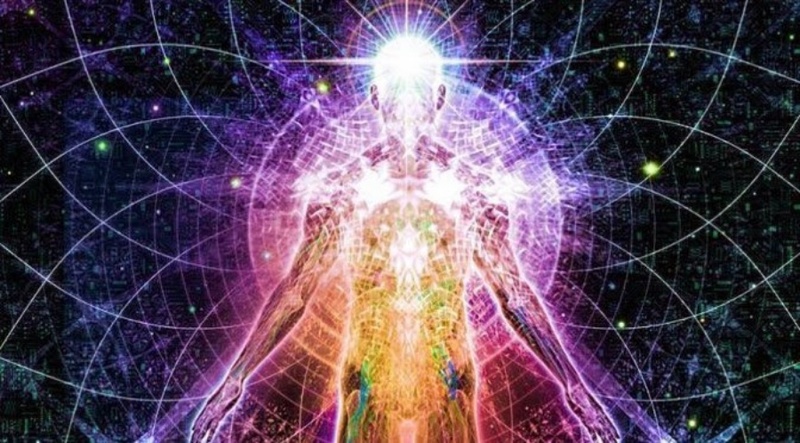 These changes are not necessarily being experienced by everyone concurrently, for instance, a very small percentage of adults have already embodied a further 2 strands of DNA (as at 2001) and are now beginning to move into fourth dimensional awareness. This physical change in our state of being is completely dependent upon our current level of consciousness, therefore, as we lift our perceptions to embrace ever increasing levels of truth and higher thought, so we embody further strands of DNA. This entire process is managed by our I AM presence or higher self, so we are in extremely capable and loving hands, and must therefore, learn to surrender to it. How many of these energy shift symptoms are you feeling?